Lead Based Paint Inspector, inpsect surface by surface investigation for lead base paint. We will then test those surfaces identified as potential hazards by collecting a paint chip sample or using an XRF device that takes sample measurements in a quick, accurate, and non-destructive way. At Valley of the Sun Environmental Consultant, LLC. 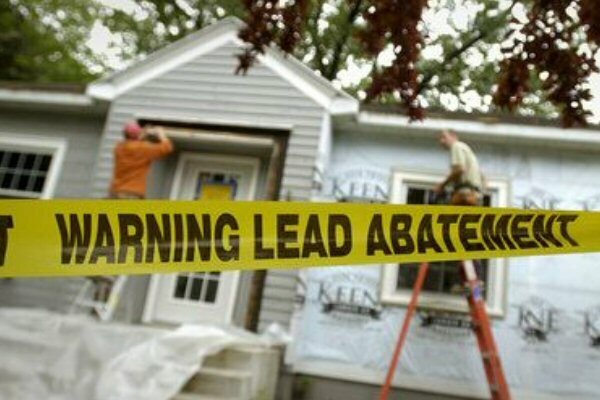 we understand the need for safe, immediate, and cost-effective recommendations when dealing with environmental hazards, so each inspection report provides clear, common sense management techniques to reduce your exposure to lead until complete abatement can occur.